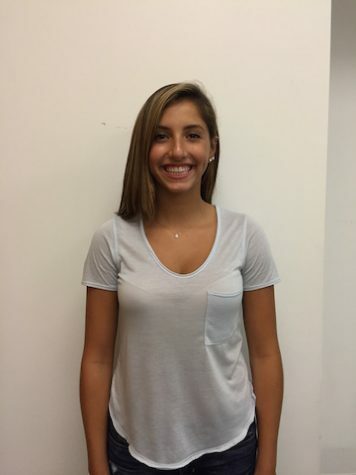 Jana Christiano is 16 years old and is a junior at Becton Regional High School. Jana enjoys hanging out with her friends and family during her free time. She has been cheering for 3 years at Becton along with playing softball. She also likes to watch Netflix and go shopping.